I am using MVVMCross and Xamarin.iOS to build an iOS app and one of the pages we are laying out the UI using MVVMCross’ Fork of Montotouch Dialog (MT. D). The string Footer property of the Section is bindable and could be set using an MvxInlineBindingTarget<T>. The trouble is that subsequent updates to that Footer property did not cause the Sectionto redraw its Footer. This is not a problem that is specific to MT.D as StackOverflow is full of questions around updating Rows and Footers in UITableViews and MT.D is UITableViews underneath anyway. Just spent a few hours wondering why my custom UIView I have created in Xamarin iOS was seemingly ignoring my request to set the BackgroundColor. It turns out that the even though the child controls were sizing correctly the containing control had zero 0 height. How very HTML\CSS of it. This stackoverflow Q&A explains how and why you calculate your own height based on your child items. I am going to be pushing out a new version of my app soon. Whilst the app brings new design, imagery and ads I also took the opportunity to update namespaces and some class names. Towards the end of my update development I began worrying if data that had already been saved on the device would be compatible with the new code. The last thing I wanted was an unrecoverable crash after the update. After searching around I found this great article Debugging the Update Process for Windows Phone Apps from Doug Holland. Doug’s a smart guy and he keeps a copy of his previous XAP submissions so that he can test older versions. I on the other hand am not so smart and did not have a copy, dammit! We changed source control provider recently so I couldn’t get from a particular Label either. I thought all was lost as I could not see how I could get hold of a copy of the published XAP needed to follow’s Doug’s process. Then I found Phone7Market this allows the download and install of Free or Trial versions of published Marketplace apps. So now I had a the published version of my app and my swanky new version. Unfortunately the version from Phone7Market is the signed version that has a separate product id. This means we cannot simply install it, use it and then try updating it as the Windows Phone Power Tools will not see the two apps as the same app. There is a workaround for this situation. 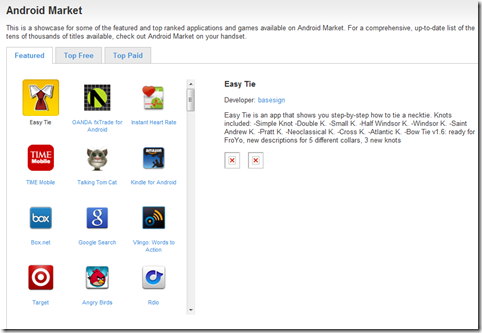 Install the published version to the emulator\device using Phone7Market. Use the published version as much as is necessary to cause significant data to be stored in isolated storage. Now deploy the swanky new version, use Visual Studio or whatever you find easier. You should now have two app nodes in the “file browser” view. One with a GUID name, that is your published one and one with the name of your app. That is the local debug version. Start up your local app in debug mode and you can check what happens when your new codes tries to load old data files!" I am was pretty excited today to see my app had been reviewed on T3.com. Cool! 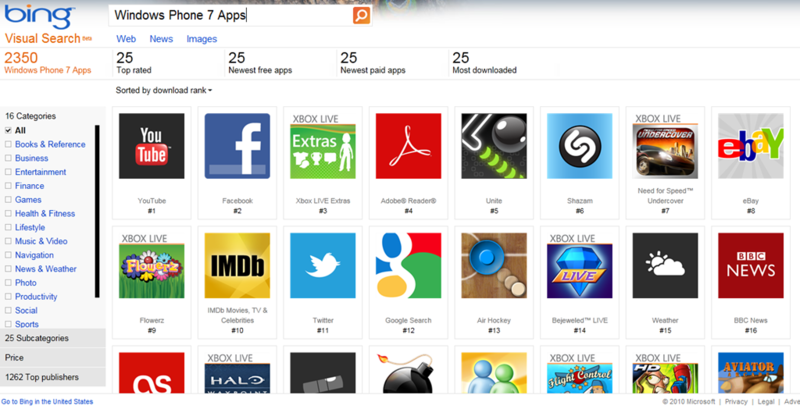 You can download the app on your Windows Phone 7, or via Zune on your PC. Download and purchase reports are not due to be available until Jan 2011. We are all going to be anxiously waiting those reports to find out how successful our apps have been. If you cannot wait that long Mark Monster explains how you can use Google Analytics to capture usage information or checkout the Silverlight Analytics Framework on WP7 at Kodierer [Coder]. 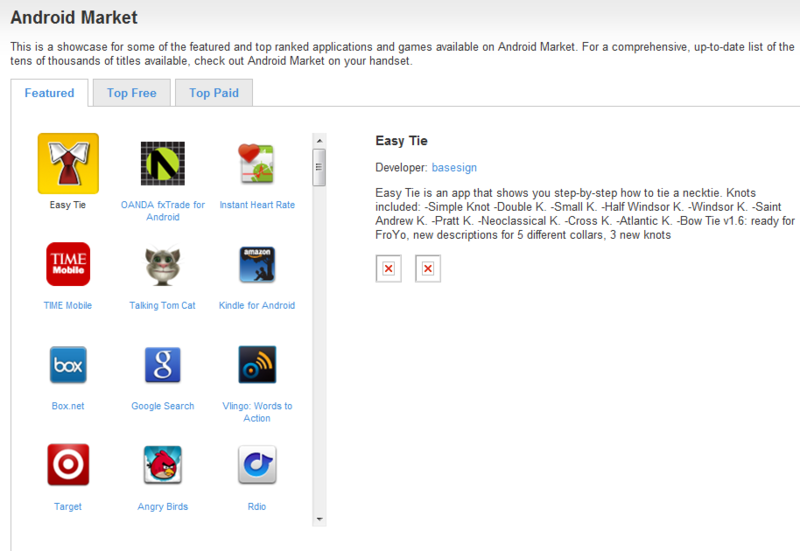 When I was developing for Android I was pretty disappointed by Google’s web based marketplace. At the moment the marketplace for Windows Phone 7 is officially via Zune on the desktop and obviously the phone. Unofficially there is an online browsing of the Windows Phone marketplace at AppsFuze. There is currently no official way to easily read all the Reviews of your app. 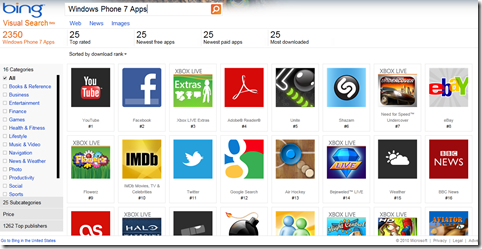 The unofficial solution comes from Tom Verhoeff, at Windows Phone 7 AppReviews.